Original acrylic painting on board. 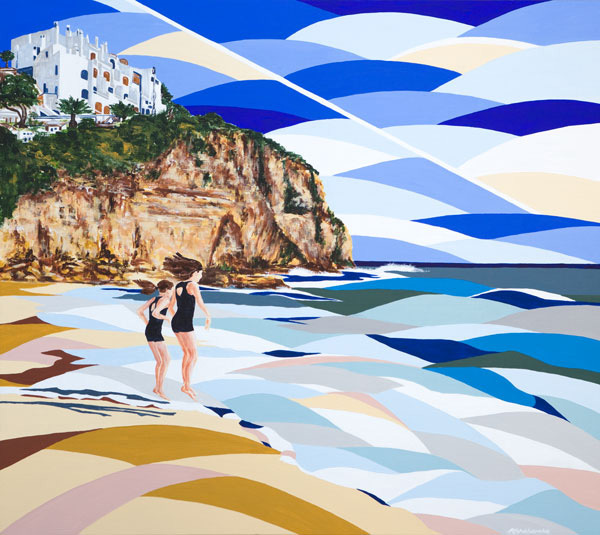 “Carvoeiro is fast becoming one of my favourite locations - the light is really bright and clean here. It's obviously a favourite spot for the client who commissioned this piece too - taking a fantastic photograph which he then asked me if I could paint for him - it was my pleasure!" "Hi Alyson, the painting is great! I just paid for it via paypal, ship it to me please! All images and content © 2019 Alyson Sheldrake.